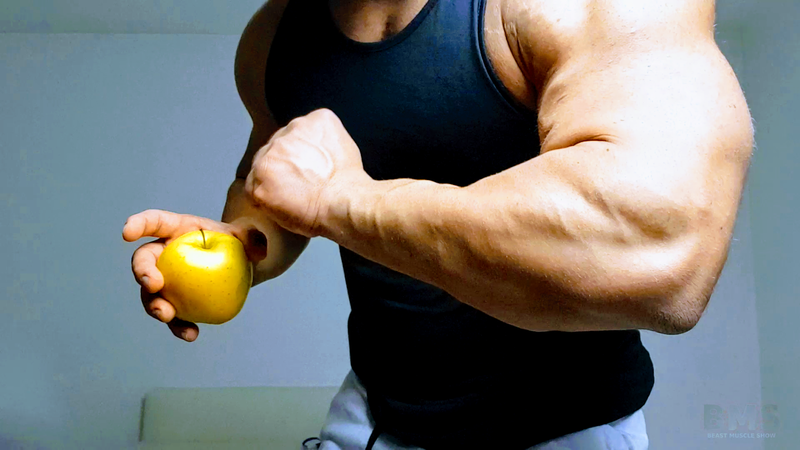 Home / Muscle-Shows / FLEXMODE / Flexmode Destroys Apples & Cans with His Big Muscles! 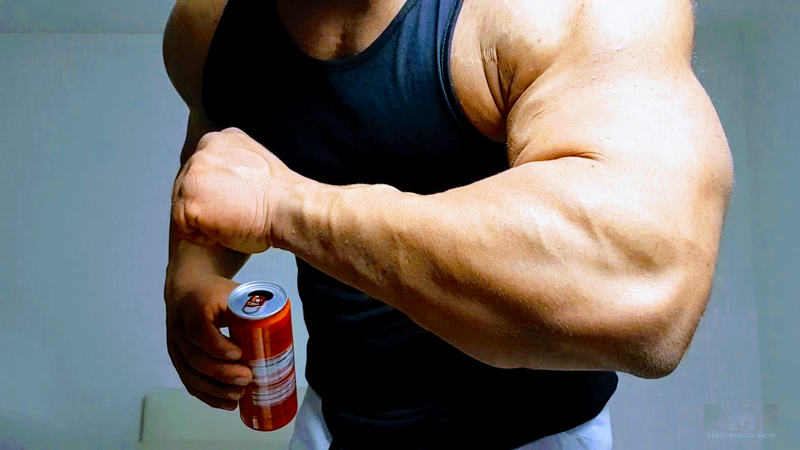 Flexmode shows you the ULTIMATE Muscle POWER in this AMAZING video as he crushes apples & cans with his big muscles and strength! You will be astonished at how much alpha masculine energy comes through the screen! It will knock you out of your seat! This display of POWER is so intense that he can’t stop! He crushes two apples, cans, AND gives an INSANE muscle flexing show! You have GOT TO SEE this video! Full video is almost 16 minutes long! In HD!